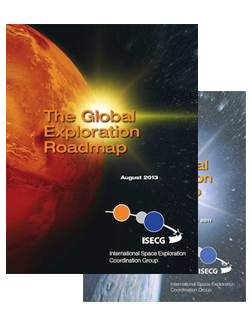 The participating agencies of the International Space Exploration Coordination Group (ISECG) are advancing the international coordination of exploration planning and respective future updates of the Global Exploration Roadmap (GER), they have acknowledged the important role of scientific discoveries for future exploration activities. They have initiated the process of creating a Science White Paper (SWP), representing an important opportunity for the global multidisciplinary science communities to help firmly establish a strong presence for science in planning the future human and robotic exploration of the solar system. The international Science White Paper should provide policy makers and agency leaders with an overview of the science opportunities which are created by pursuing the human space exploration roadmap described in the GER (including the missions considered collaborative human/robotic missions). It will be another useful step in enabling partnerships, exploration investments and relevant scientific instrumentation, highlighting the important place of science in human-robotic exploration, while voicing perspectives from the international science communities informing the ongoing roadmapping process of ISECG. 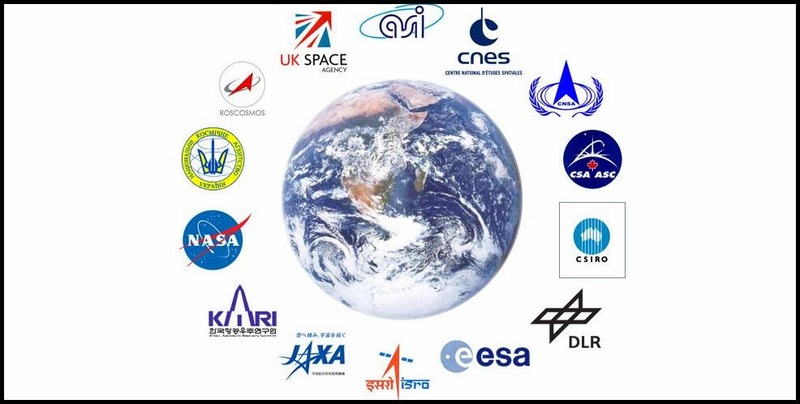 It is envisaged that the paper will be structured around grand science themes that span research in the various scientific disciplines and at all exploration destinations (LEO, Moon, asteroids, Mars). This approach is proposed in order to maximize the accessibility of the paper to a non-specialist audience and draw attention to the high profile scientific implications of the research. The paper will focus on opportunities created by the near-term mission themes in the GER, with some indication of opportunities that could be provided by missions to follow. The 3 GER near-term mission themes are centred around 1) extended duration crew missions to an exploration habitat in cis-lunar space, 2) crew mission(s) to an asteroid, and 3) crew missions to the lunar surface. This website shall be a platform and repository for the interaction with the scientific communities. It will be continuously updated as relevant community presentations are given, and as draft material the Science White Paper are developed. Development of the scientific content of the Science White Paper is being coordinated through a Science Advisory Group (SAG) led by Dr. Ben Bussey of NASA Headquarters and Dr. Jean-Claude Worms of the European Science Foundation. Its members are listed below and interested scientists that are not yet involved in the development process are welcome to get in contact with the SAG.